Decisions about fossil fuel energy use now and into the future must be consciously informed by accounting for carbon--what happens to it as fossil fuel energy is used. I hadn't thought much about the use of land stewardship options that increase the storage of carbon while avoiding the release of carbon into the atmosphere. Fortunately, others have. Joseph W. Fargione, and 37 other authors recently "quantified the potential of natural climate solutions (NCS)--21 conservation, restoration, and improved land management interventions on natural and agricultural lands--to increase carbon storage and avoid greenhouse gas emissions in the United States." Their findings, reported in Natural Climate Solutions for the United States, published in Science Advances (November 2018) is that standard land stewardship/management practices have a maximum potential "of 21% of current net annual emissions of the United States (in 2015)." This includes an assumption, zero cost. The authors constrained this estimate by taking into account societal goals, i.e., our needs for both food and fiber. Of course the estimate is a best case scenario but it provides targets of opportunity...aims that are within reach. There are co-benefits as well: air filtration, biological diversity (habitat protectoin or restoration), soil (enrichment) and water (filtration and flood control). The land management practices were grouped into three categories. For forests, six practices were examined; These are reforestation, natural forest management, avoided forest conversion, urban reforestation, fire management, and improved plantations. 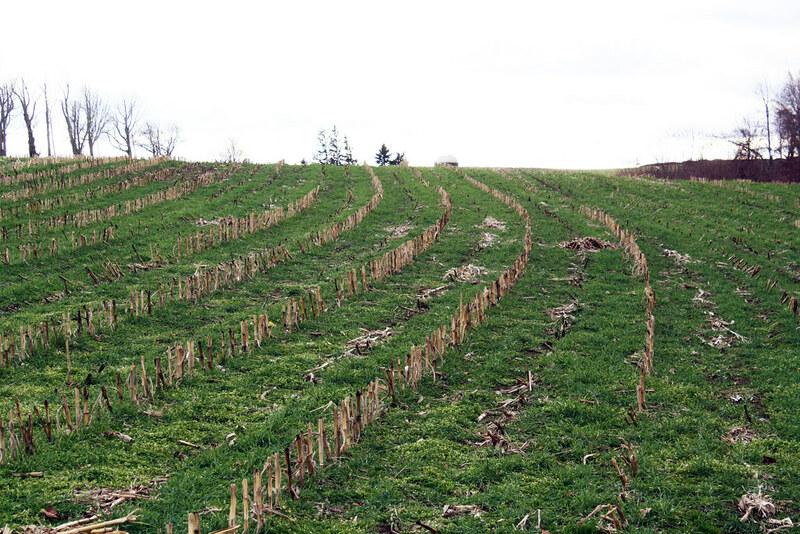 For agriculture and grasslands, eleven practices were analyzed: avoided grassland conversion, cover crops, biochar, alley cropping, cropland nutrient management, improved manure management, windbreaks, grazing optimization, grassland restoration, legumes in pastures, and improved rice. Biochar is charcoal added to agricultural soils to store carbon. For wetlands, four practices were studied: tidal wetland restoration, peatland restoration, avoided seagrass loss, and seagrass restoration. The carbon in three of these are often referred to as blue carbon or the carbon stored in coastal ecosystems. The researchers estimated the potential of these practices in mitigating greenhouse gases that could be accomplished for $10, $50, and $100 (all U. S.) measured in carbon dioxide equivalents. At these price points, "25 percent, 76 percent, and 91 percent, respectively, of the maximum mitigation would be achieved." This economic analysis is based on carbon markets and I'm not going to attempt to explain their workings but the authors write that "a price of $100 is thought to be needed to keep the 100-year average temperature from warming more than 2.5 degrees C." They note that to achieve the Paris Agreement of 2 degrees C would be higher. The idea is to pay in the cost of carbon units and then to reward those who do with financial credits. For a thorough discussion of carbon markets see here. Star Tribune reporter Josephine Marcotty noted that according to the study of NCS, Minnesota "ranks 8th overall with the potential to reduce net carbon emissions by up to a third." She also wrote that "a significant portion of the benefit in Minnesota would come from planting cover crops." However, "Paul Porter, a U of M agronomy professor," noted that this practice would be "a steep climb," one unlikely in the near term. Porter further observed that "it has to be economical for farmers, and right now its not." 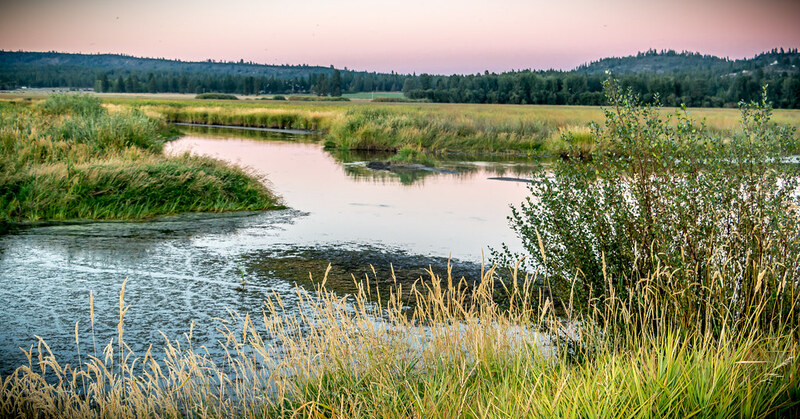 The Nature Conservancy press release announcing the publication describes the findings from several perspectives at the scale of the study, the United States. NCS are not the answer (is anything?) but these practices can help in ways that surprised me. Increments add up over time. Importantly the practices are doable on a variety of scales from individuals to governmental policies. In their summary, the authors said this about this ambitious research study. Reducing carbon-intensive energy consumption is necessary but insufficient to meet the ambitious goals of the Paris Agreement. Comprehensive mitigation efforts that include fossil fuel emission reductions coupled with NCS hold promise for keeping warming below 2°C.